Where do you want to put your focus on this month? What thoughts and feelings do you want to attract? At the end of the day , you can either focus on what is tearing you apart, or on what is already beautiful and beating alive within and around you, and what's strong inside and holding you together. I welcome every day with a morning mantra "whatever you focus on grows", and today I want to bring my intention and attention to celebrate and focus this month of June on the wholesomeness of my daughter and life blessings. She graduates next week and shortly after will be rolling to college on her new adventure. I want to cherish, celebrate and treasure the moments and create more of it. I want to wake up in the morning and look at the world that takes nothing for granted. 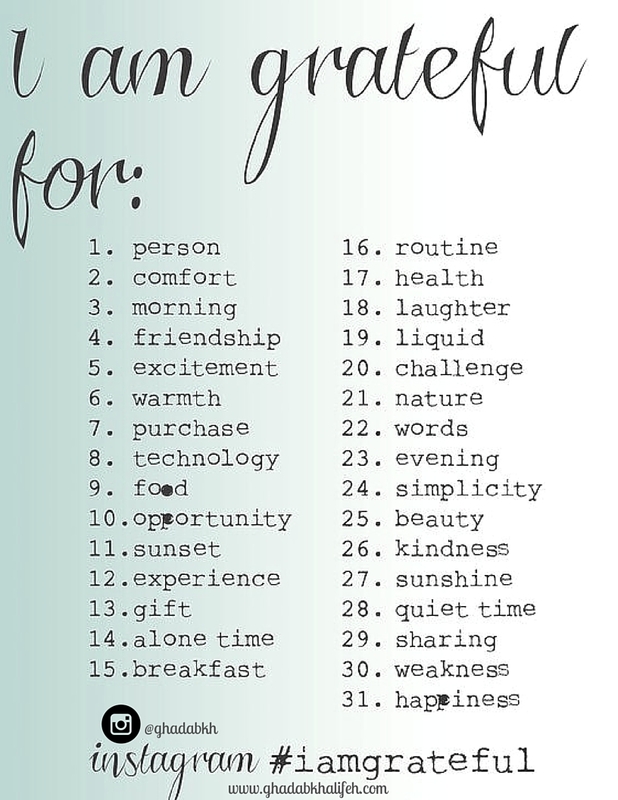 In the spirt of celebration and gratitude, I am pursuing to create and practice gratitude relentlessly as a photo challenge. Starting June1st, I invite you to participate in this challenge. As you practice gratitude, you will attract more thoughts and feelings of gratitude. Be astonished every day and savor in the beauty around. Get amazed in what you already have. Take a moment of awe, gratitude and celebrate the beauty and the little things around. In a short time your entire being will be saturated with it, and you will experience unconditional happiness that is beyond what you can imagine. I've collected from different sites (meplus today, fizzle out ) a list of words , one for each day during the month of June. I'll snap a picture of something I am grateful for that is related to the word of the day. I want you to come along and take this photo challenge with me. I invite you , your friends and kids to participate in this challenge and post your pictures either on Facebook or Instagram (ghadabkh #iamgrateful )and the winner (s) who collect 30 pictures would win a personal coaching package.